You really have to admire an author who can write 20 books in a series and still have her fans waiting for more. Kathi Daley has done it again with Kitten Kaboodle, the 20th Zoe Donovan Mystery, which you can enter for a chance to win a paperback copy at the end of this post. I am a big fan, I just love Kathi's cozies. 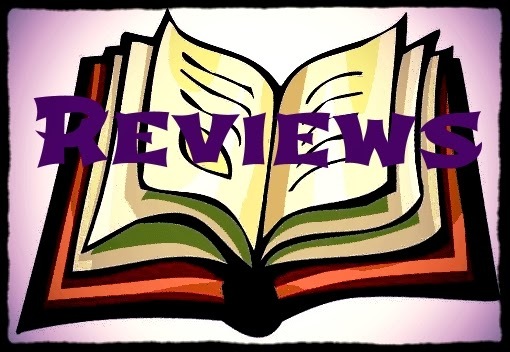 They are always, fun, exciting and mysterious with a brilliant main character and a family of other brilliant characters that bring the whole story together. Kitten Kaboodle finds Zoe home alone with Zak's honorary Nona and this wild senior is giving Zoe a run for her money as far as getting into mischief goes. Nona is stirring up trouble with a local animal activist who is attempting to shut down a kitten mill, so when the owner of the kitten mill is found murdered Nona becomes a suspect and Zoe's mother-in-law sweeps into town unannounced with a handful of other family members to reign Nona in. When Zoe finds her mother-in-law planning home renovations to her and Zac's house, things become more intense for Zoe and she is struggling to deal with everything on her own while Zac is out of town. 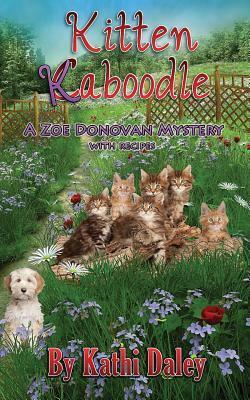 I really felt sorry for Zoe in Kitten Kaboodle. She had so much to deal with, it was no wonder she felt overwhelmed, but I do love how she handled it all. Zoe Donovan is a wonderful character; she is funny, smart and an awesome friend. While Zoe is dealing with Nona, a murder, and Zac's visiting family, she is also worried about her best friend Ellie who is feeling under the weather. Zoe is doing her best to be there for Ellie too, but she is really worried something more than the flu is going on with Ellie. But being the loyal best friend she is, Zoe is trying to patently wait for Ellie to tell her what's going on. Zoe Donovan sometimes seems like wonder woman to me as I have read and loved all of her stories. Each time I read a new one it's like reading about a best friend. This book is warm and inviting; you just can't put it down as the whole series is highly addictive. 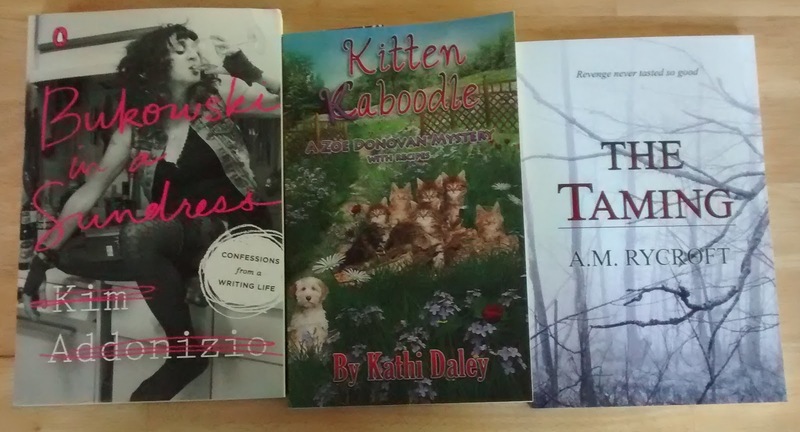 Plus, Kitten Kaboodle is one of 20 books in this month's Big Book Giveaway. You can see the full list of books in the giveaway here.